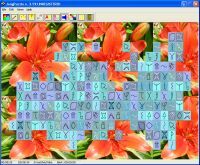 PuzzleJig creates sliding-block puzzles out of any .bmp and .jpeg file, and then lets you solve them. The game is not hard to play. If you get stuck, the program can show you a move. 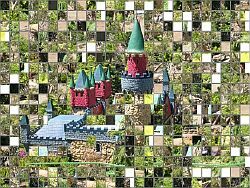 PuzzleJig also tells you how many pieces are in the correct position -- plus it will let you look at the assembled image at any time. 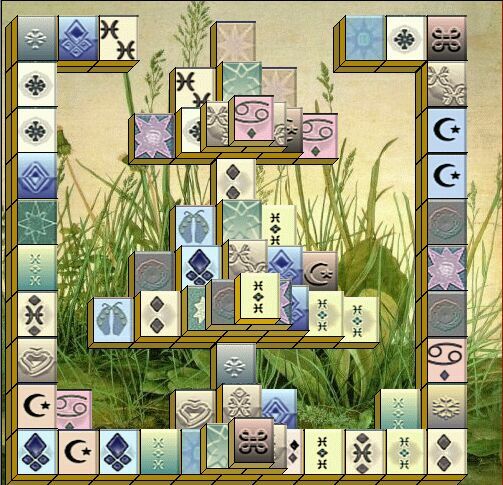 You can save unfinished puzzles for later completion. 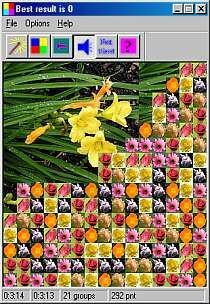 Registration removes the nag screens and lets you create puzzles with more than 25 pieces. 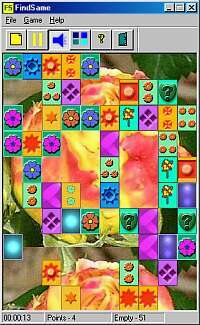 The object of the game is to score as many points as possible by swapping adjacent gems to create sets, either horizontal or vertical, of 3 or more identical gems. Sets can be horizontal or vertical, and can contain more than 3 gems. When you have successfully created a set, they will disappear and new gems will fall into place. If you want move gem, just click on it and after click on place near. 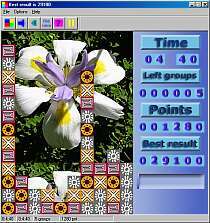 There are 3 tilesets, 6 sizeof of game and 3 levels of difficult. It is easy to play game.